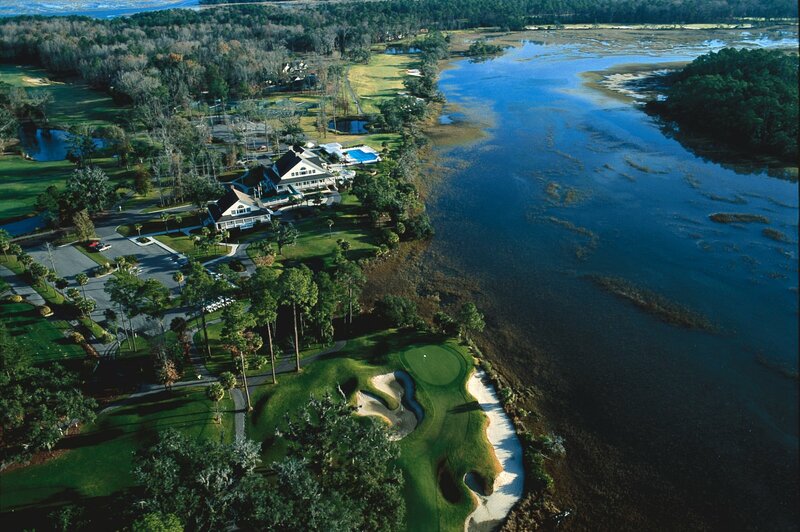 Callawassie Island, Dataw Island, Spring Island have championship quality golf courses with membership accompanying property ownership. 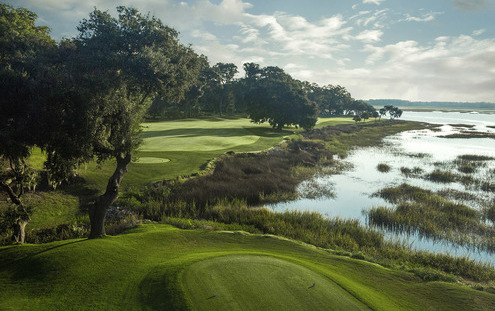 Cat Island and Pleasant Point have golf courses in their community, but membership is optional. 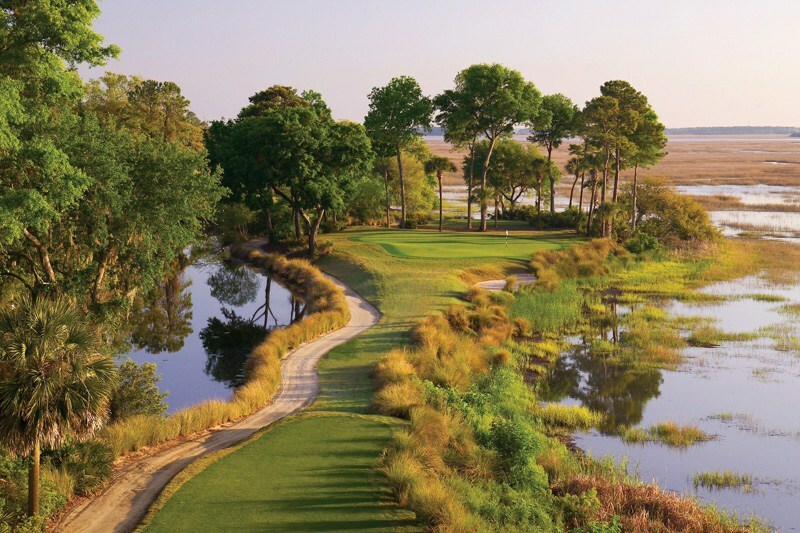 Lady’s Island Country Club is located on Lady’s Island near Royal Pines.